A Lock Screen is what users see on screen before logging into a computer. 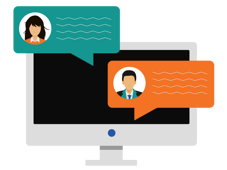 It provides a unique opportunity for organizations to broadcast important internal messages to staff, seen at a time when employees are highly attentive. Because the message can’t be dismissed when users log in to their computer, your message gets guaranteed exposure. Lock Screen is simple to implement. You don't have to bother your IT team to schedule or even load up your content. 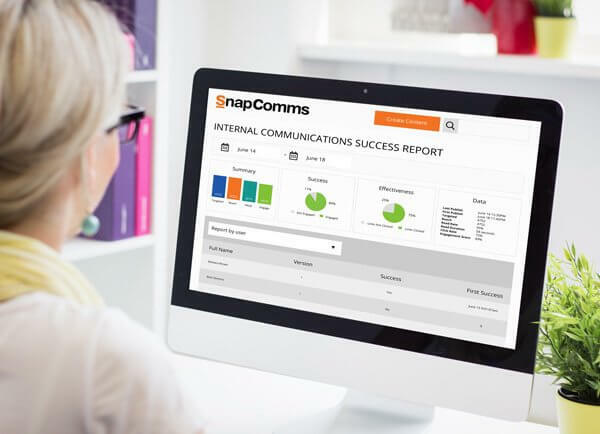 Instead, it can be done directly from the SnapComms platform, streamlining processes and improving efficiencies all round! 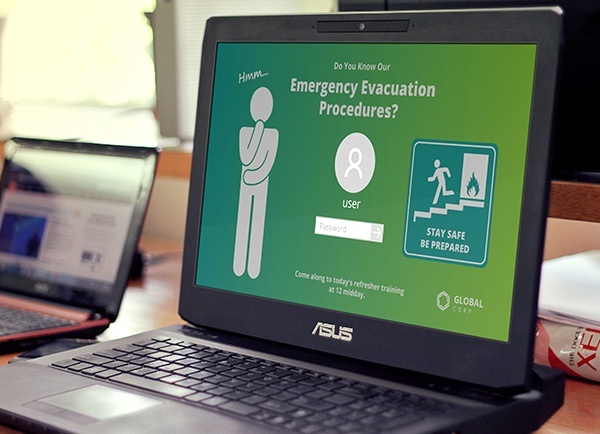 SnapComms Lock Screen enables organizations to turn idle computer screens into compelling communication channels. Upload the content you wish to appear within the SnapComms Content Manager. Select your audience and then publish. All targeted employees with the SnapComms App installed on their desktop will receive your content the next time the computer transitions into Lock Mode (usually after one minute of keyboard inactivity). With SnapComms, you can display your content on both the locked screen and log in screen. Aside from high visibility and perfect timing for message delivery, a Windows Lock Screen gets repeated several times each day. Repetition is key for message readership and recall. Staff will see your message multiple times, typically when they first log in and during an idle timeout. Another major benefit for communicators is that the Lock Screen tool is separate to email – a notoriously overloaded, ineffective channel. Message cut-through is reliable and guaranteed with desktop Lock Screens. Communicators benefit from exceptional visibility of their message, thereby increasing employee awareness and engagement. Common Use Cases: Lock Screen in Action! Perfect for must-see messages that benefit from being repeated throughout the day to drive high recall and consumption. Ready To See Your Very Own Lock Screen At Work? See for yourself the message cut-through capability of a Lock Screen with a quick, zero-obligation demo from one of our friendly communication specialists. 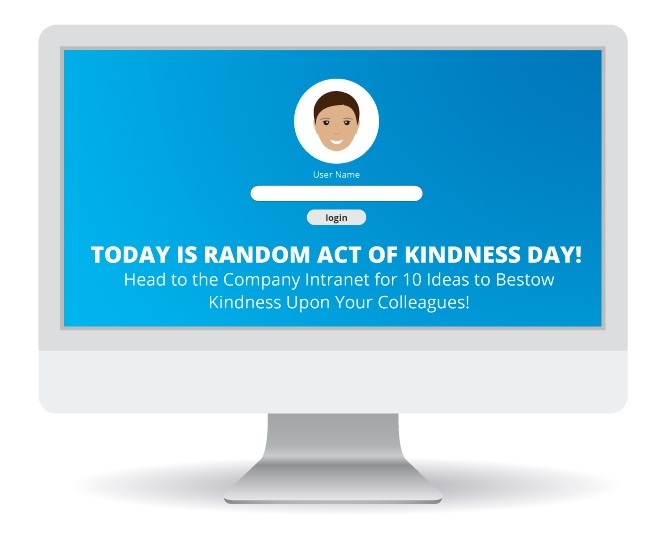 SnapComms is a great way to capture our employees’ attention. It is a quick and easy way to let the business know what's happening and gives employees a boost when they are doing well.